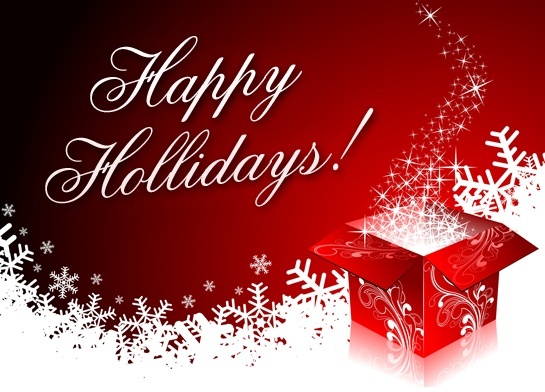 joyous holiday season and a prosperous New Year! It is during this time of giving that our hearts go to the ones who are in the most need – disadvantaged and sick children. 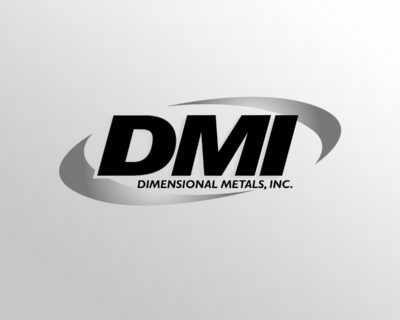 To this, DMI has again joined this season with both the Make-a-Wish America Campaign and the Toys for Tots Foundation.